Here at ACE, we believe that high quality is at the forefront of everything we do. If you are looking for a world-class water truck fully customizable to fit your specific needs yet complying with Australian standards you are in the perfect place. 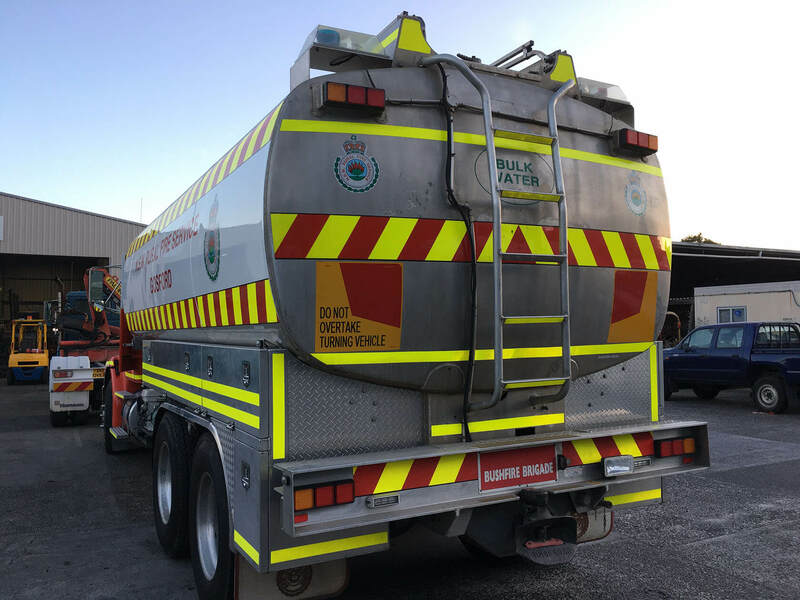 All our water trucks are made out of steel and we use the highest quality of Australian made materials to ensure endurability and performance. Mining and construction: Site dust and dirt suppression/control. Local Council roadworks and vegetation care. Commercial and industrial business applications. All our water trucks are made of high-quality steel and Australian made ingredients. They are guaranteed to perform in the type of environments that they are customized for and perform the tasks required in an exceptional level of performance and productivity. Our specialized engineers work on every little detail of your water truck to achieve longevity for your investment and maximum productivity, the result will be increasing value for your business and a higher rate of satisfaction for your customers. With different workshops across NSW, we are able to provide rapid and ongoing support. We can manufacture and produce parts needed on site and help you with any type of modification or addition needed in the future. We can modify and repair your water truck to a custom specification. 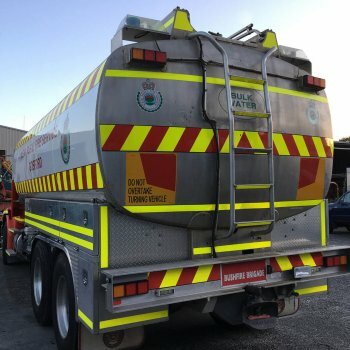 ACE has the level of quality and expertise to do any type of changes in your water truck that follow Australian specifications and standards and will also help the effectiveness and productivity of your current Water Truck.